Effective UPS testing is a complex and potentially dangerous operation if not done correctly. 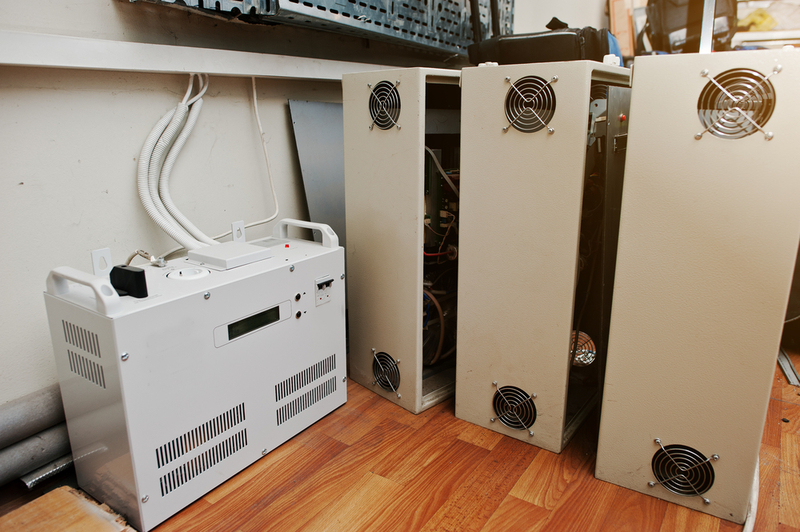 Although thorough testing of your UPS unit can be costly and time-consuming, the costs associated with an unanticipated loss of business and production far exceeds those incurred from testing. 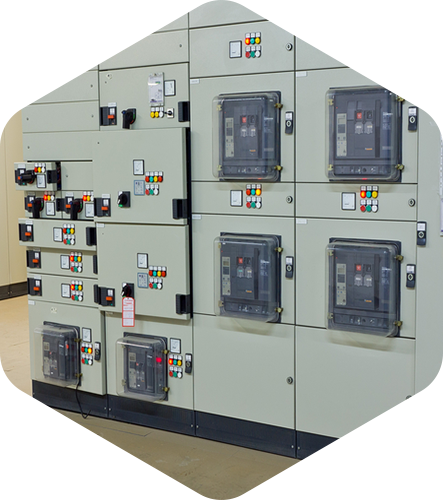 We provide maintenance testing to UPS systems commonly found in small to medium sized businesses. Forming a regular maintenance schedule is critical to ensuring the operation of the UPS. We have the capabilities to provide a comprehensive system check, reducing the chance of failure, damaged equipment, and loss of data. Low cost, high efficiency and compact. Most commonly found on personal workstations, with sizes up to 2kVA. High efficiency, small size, low cost and high reliability coupled with the ability to correct low or high line voltage conditions make this the dominant type of UPS in the 0.5 – 5kVA range. Commonly found in small to medium offices and businesses.